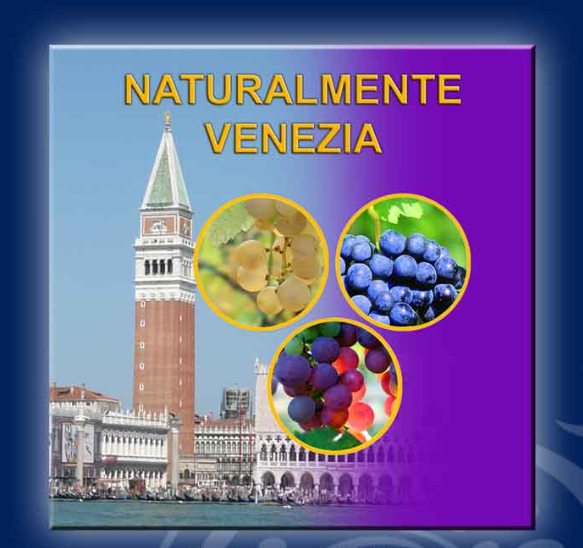 Wine enthusiasts who happen to be in town on Sunday, February 13th can participate in a tasting of a plethora of bio and biodynamic wines of the region, offered by AIS (Associazione Italiana di Sommeliers) at the Hotel Monaco & Grand Canal. €15 entrance fee includes your tasting glass; there are guided tastings (in Italian) at 11am and 5pm by reservation only (send requests to aisveneto [at] libero.it). This entry was posted in Consuming Venice, Drinking Venice and tagged monaco, tastings, venice, wine on February 7, 2011 by Living Venice.